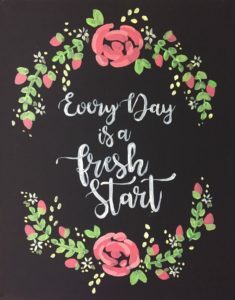 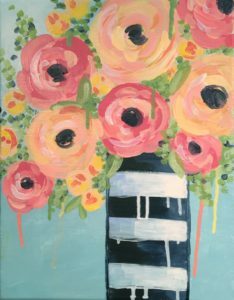 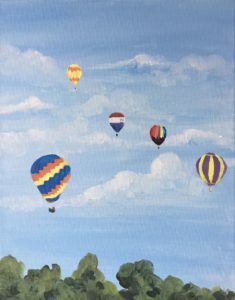 Choose from an assortment of paintings below or suggest one of your own! 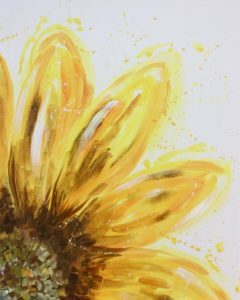 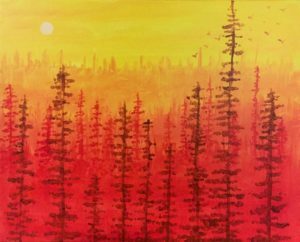 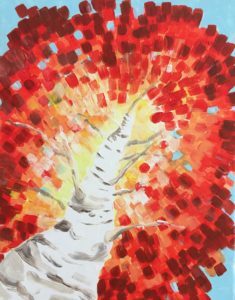 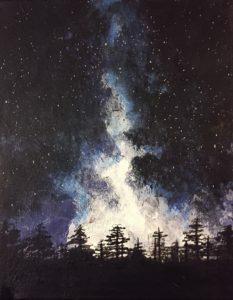 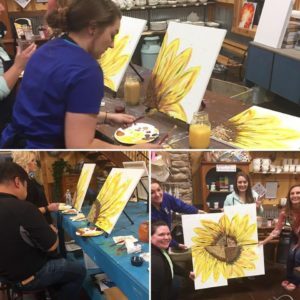 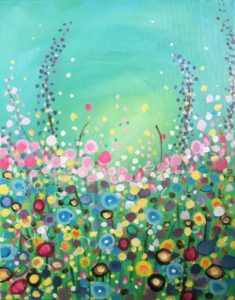 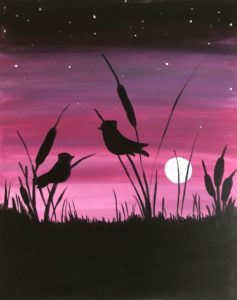 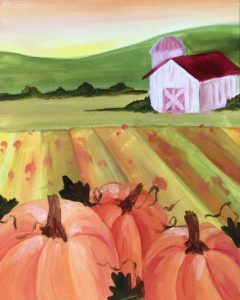 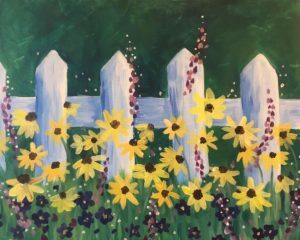 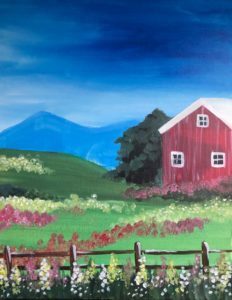 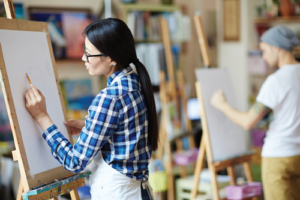 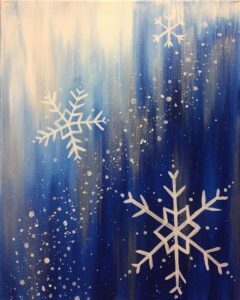 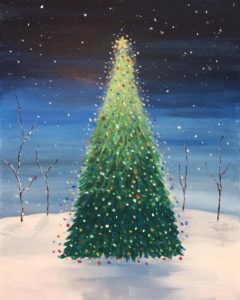 Our instructor will guide you step by step through the painting and you will take a completed painting home at the end of the night. 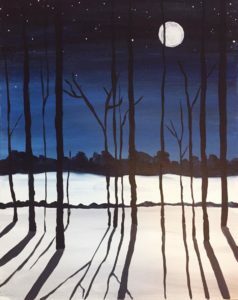 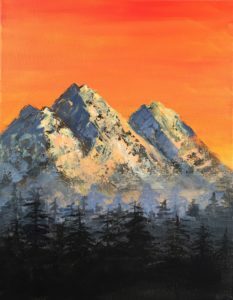 Paintings are painted with acrylic paints on a 16″x20″ canvas. 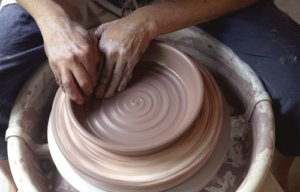 Guests are welcome to bring food and drink and are responsible for providing cups, cutlery, plates, decorations etc. 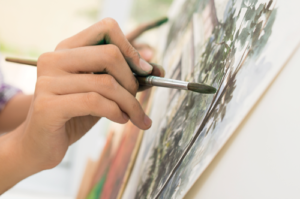 Choose one of our images or suggest a painting to our artist!